Last year, the electric-car revolution became real. After a late-Nineties false start, much gnashing of teeth, and years of promises, carmakers delivered more than 17,000 plug-in vehicles in the U.S. market during 2011. 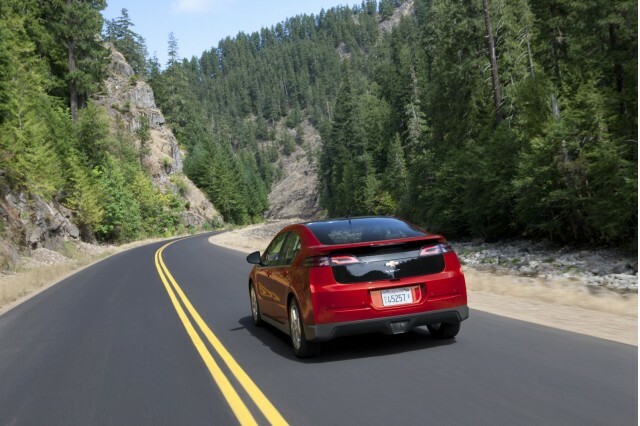 One little piece of context: Both the Leaf and the Volt sold more in 2011, their first year in the market, than did the 2000 Toyota Prius--which sold 5,562--or the very first hybrid in the market, the Honda Insight, which sold 3,788. UPDATE: We heard back from both Mitsubishi and Ford, and have updated the two paragraphs below accordingly. 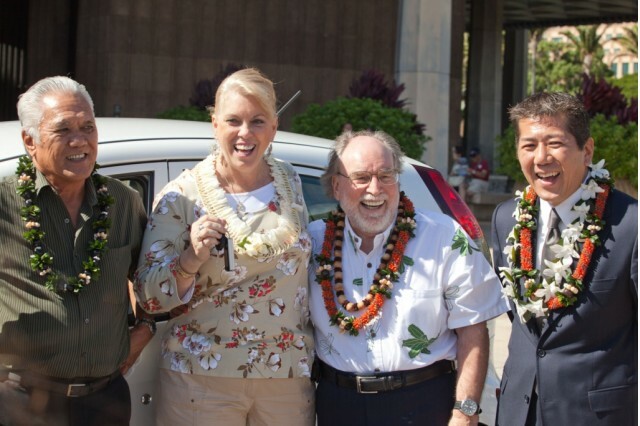 Mitsubishi, which delivered its first 2012 'i' battery-electric minicar to City CarShare in San Francisco and some more in Hawaii, sold 76 'i' models in December and actually delivered an additional 4 at the very end of November. 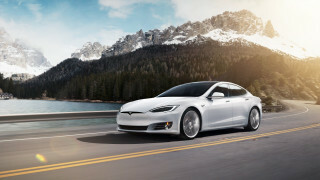 We presume more Tesla Roadsters were also sold--annoyingly, Tesla Motors [NSDQ:TSLA] refuses to release monthly sales figures as real carmakers do--as the last of that groundbreaking model is built and sent to Tesla Stores around the globe. Fisker Automotive may or may not have delivered a few dozen Karmas to retail buyers; the company did not respond to our inquiries for this article. Fisker hasn't been helped by an early recall of 239 cars to fix a potentially misaligned hose in the lithium-ion battery packs to avert the risk of Volt-like pack fires. While Nissan's $1.4 billion in U.S. Department of Energy low-interest loans seems to have escaped the wrath of angry talk-show hosts and certain media outlets, Chevy's Volt was not so lucky. The year brought repeated claims that the Volt was a "sales failure" and a disaster in many other ways--not helped by fires in lithium-ion battery packs from Volts that had been sitting after they were destroyed in severe crash testing. While some of criticism was misinformed at best, it remains to be seen if the attacks have any long-lasting effect. But let's sit back and look at that number of 17,000 plug-in cars for a minute. 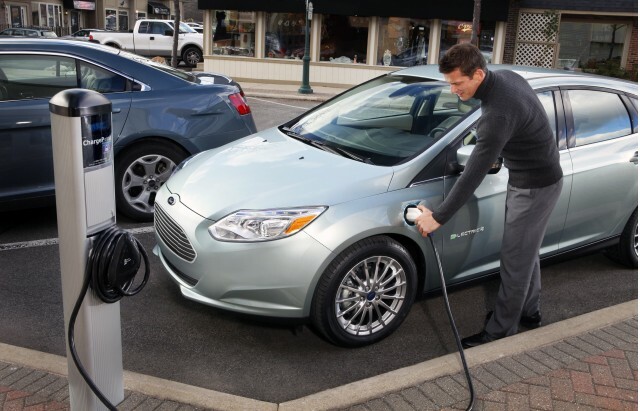 It's almost three times as many plug-ins as were sold in total by Toyota, Honda, Ford, General Motors, and others during California's zero-emission vehicle requirement phase in the late Nineties and early 2000s. And globally, more than double that number have been sold, with the Nissan Leaf and the Mitsubishi i-MiEV (as the 2012 Mitsubshi 'i' is known outside North America) as the top two plug-in vehicles. Every major global automaker is now at least testing plug-in cars, and this year and next we'll see major rollouts from Nissan, Ford, Volkswagen, Mercedes-Benz, BMW, and even Toyota. So here's your takeaway from the 2011 plug-in sales figures: It's started. It's going to be slow, and the cars cost more than gasoline cars of similar performance. Plug-ins may not reach even 1 percent of global production (or 1 million vehicles of 100 million built worldwide) until the end of the decade.